Take a video tour of Dance Studio No. 1. Visit the DS1 YouTube channel for Studio highlights and student features. Parents and students joined together for a day of dance! Be sure to check out our event calendar so you won't miss the next Dance Day! 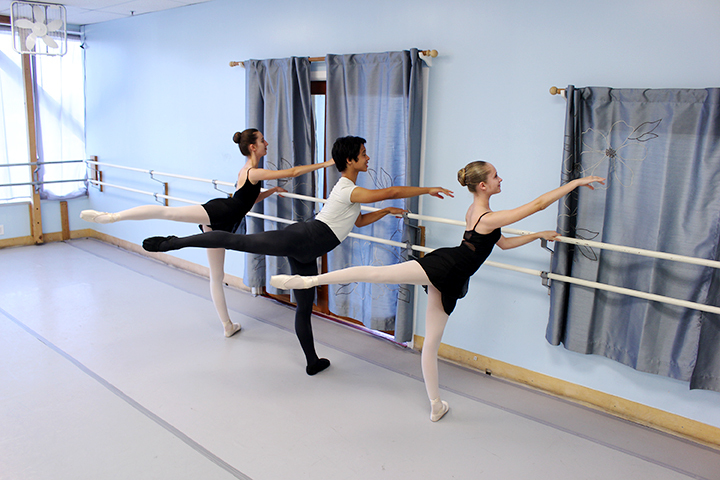 Established in 1992, Dance Studio No.1 is a classical ballet academy highly regarded for two core offerings: its strong and successful, pre-professional classical ballet program, and its endearing young children’s program. Well-known in the west Los Angeles community, Dance Studio No. 1, or “DS1”, focuses on technical and artistic excellence. The Studio offers limited class sizes and aims to foster each student’s potential through well-designed dance programs that carefully consider each dancer’s developmental age, motor skills, capabilities, and interests. 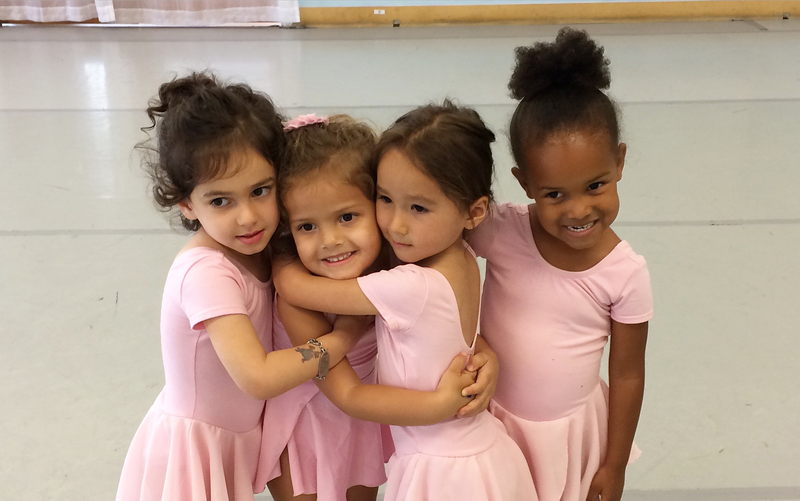 Featured in Los Angeles Magazine’s, Best of Los Angeles “Hall of Fame” as an “exceptionally qualified Dance School”, DS1 works to instill the love of dance in all students and truly is a “home away from home” for many dancers and their families in west Los Angeles. April 29, 2019Registration for the 2019-2020 School Year Opens for Current Students! May 15, 2019Registration for the 2019-2020 Opens for New, Non-DS1 Students!